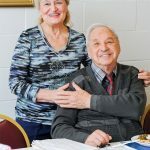 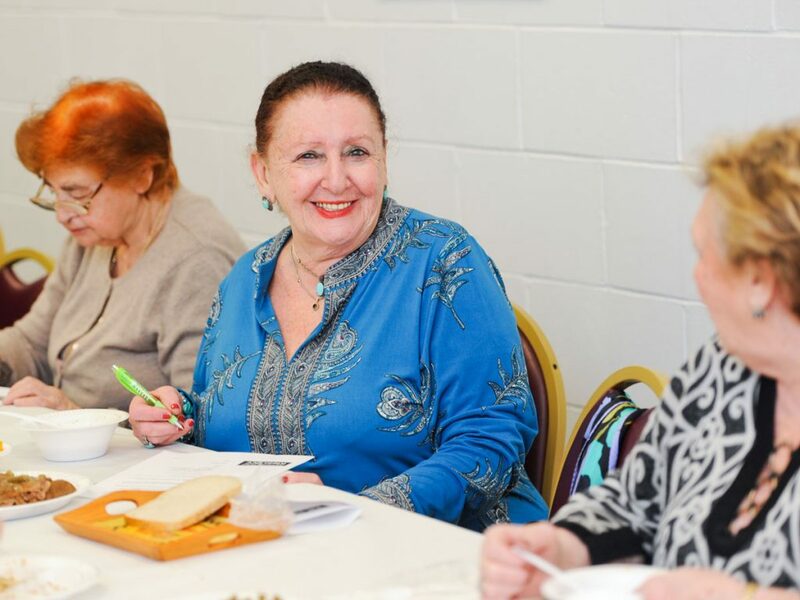 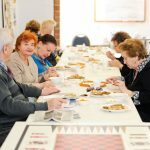 Geared to senior adults whose primary language is Russian, this program at KleinLife: Northeast Philadelphia meets five days a week from 9:00am-2:00pm and offers a wide range of activities. 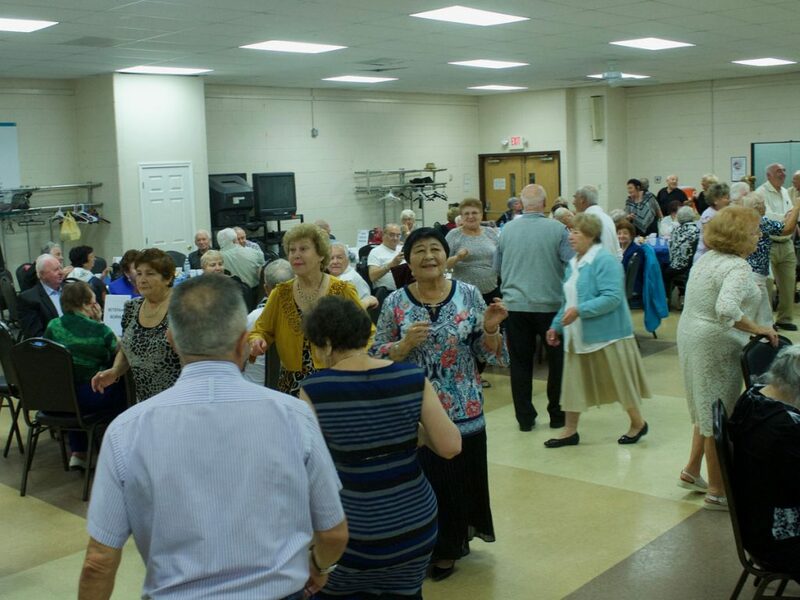 Enjoy a kosher lunch, computer instruction, cultural and educational programs, a weekly Shabbat program, and lively entertainment. 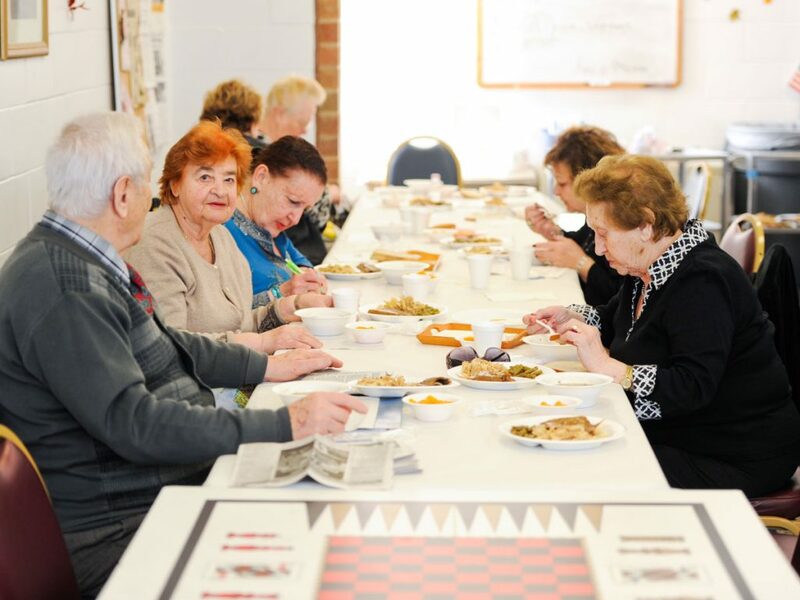 Most of these services are offered for free, with a suggested contribution to offset the cost. 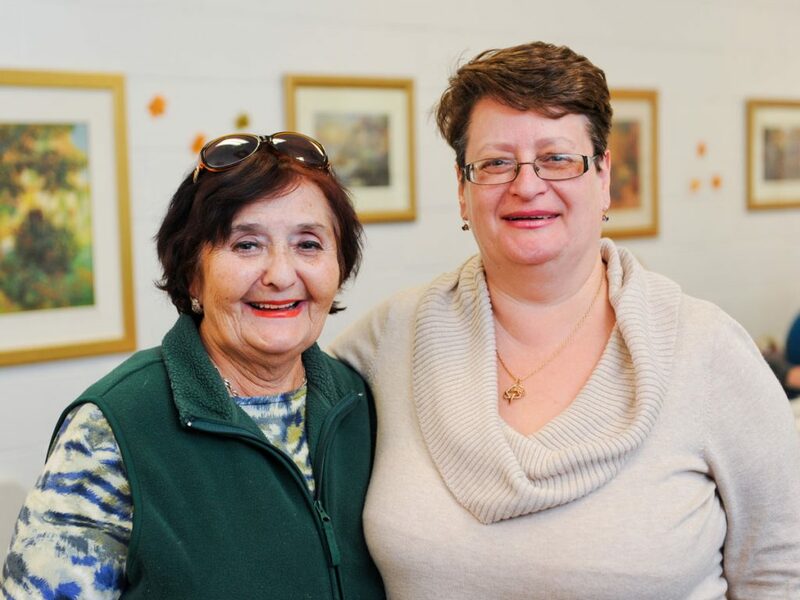 The KIV Club meets the second and fourth Thursday of each month, with discussions of the news of the day, cultural topics, Jewish holiday celebrations, and the opportunity to socialize with friends old and new. 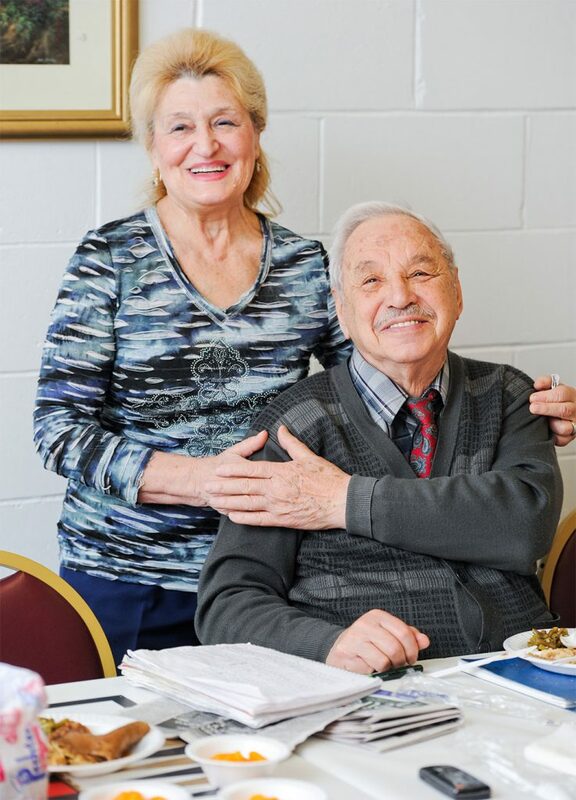 Join with other KleinLife senior adult participants in exercise classes, music and dance programs, and access to social services. 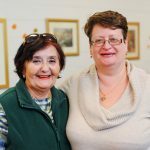 Language need not be a barrier! 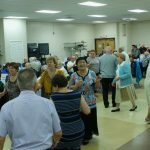 For information, contact Marina Zhitnitskaya at 215-698-7300 x155. 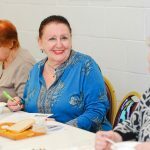 Click here for KleinLife: Russian Speaking monthly program calendar.